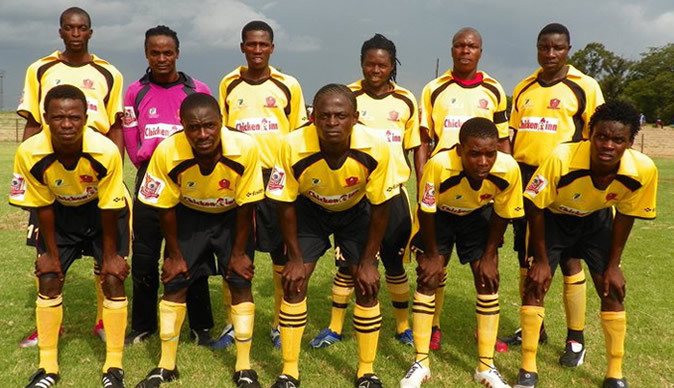 Chicken Inn Football Club is in the process of obtaining quotations from suppliers for the 2012 soccer season. It has released a statement to those who are able to supply playing, training and other related equipment. The Bulawayo based club has requested those who can supply the equipment to contact them. "Should you require further information, please use the inbox," said the club on its facebook profile. The club says, the ability to supply replicas will be an added advantage.